agile-api-spec - Project repository hosted on GitHub. agile-cli - Project repository hosted on GitHub. 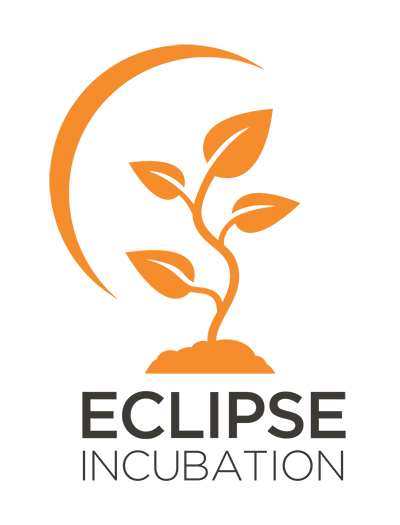 agile-dbus-java-interface - Project repository hosted on GitHub. agile-sdk - Project repository hosted on GitHub. agile-core - Project repository hosted on GitHub. agile-data - Project repository hosted on GitHub. agile-dbus - Project repository hosted on GitHub. 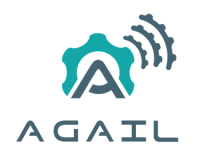 agail-security - Project repository hosted on GitHub. agile-recommender - Project repository hosted on GitHub. agile-kura - Project repository hosted on GitHub. agile-ble - Project repository hosted on GitHub. agile-dummy-protocol - Project repository hosted on GitHub.